Going to Disney World can be an expensive adventure. Now, don’t get me wrong, I love going to Disney. But there are ways to save money on a Disney World vacation that won’t affect the experience. These are some of my tips and tricks that we use since we are annual passholders and want to go as often as possible this year. 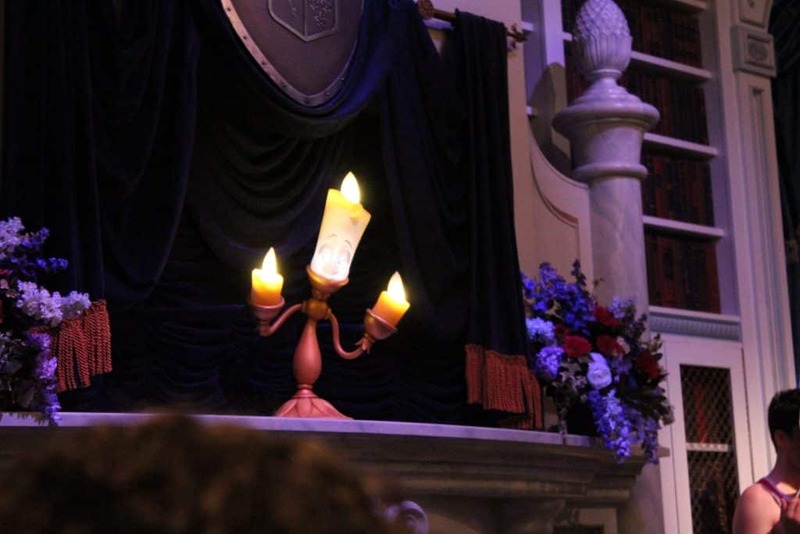 Were you aware that you can actually bring food into the parks? You are allowed to bring in a cooler with food and drinks so that you can save money by not having to buy food there. Also bring a water bottle so you can fill up at the water fountains and can get free ice, cold water at any quick service restaurant. If kids had it their way, you’d buy the whole place in one shot. So you have to be strategic about what you buy and WHEN. 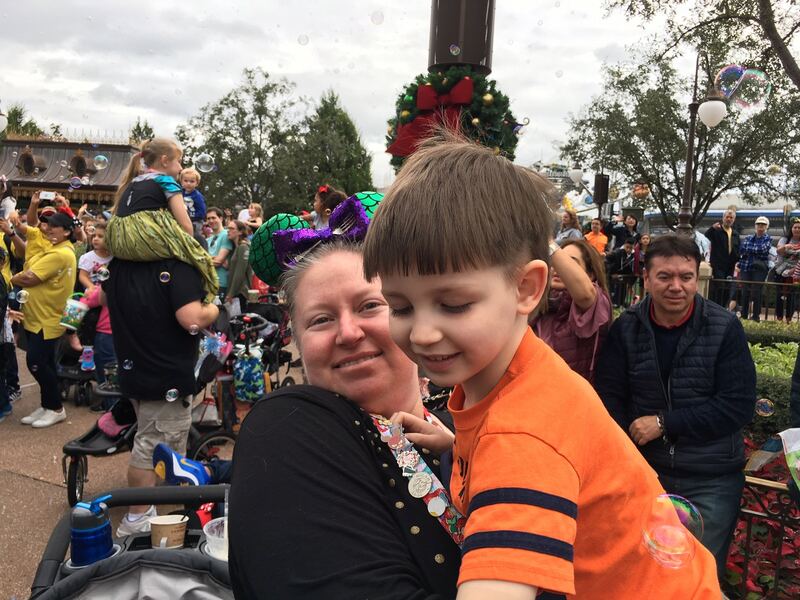 There are a few things you can get before you even set foot on the property that will keep your children happy when going to Disney World. They are most likely going to want a stuffed Mickey doll. Buy it now so they will have it on the trip to Disney World. Also, if you are going to stay for the fireworks, you definitely want to stock up on glow sticks. And you are definitely going to need a Mickey bubble wand. We saw kids with those all over the place. Anything else you want to get can be purchased at Disney’s Character Warehouse. When Disney World wants to discontinue items, but still has stock of it, they send it to the Disney-sanctioned outlets. We were provided with a room at this hotel in return for this review. However, all thoughts and opinions are 100% our own. 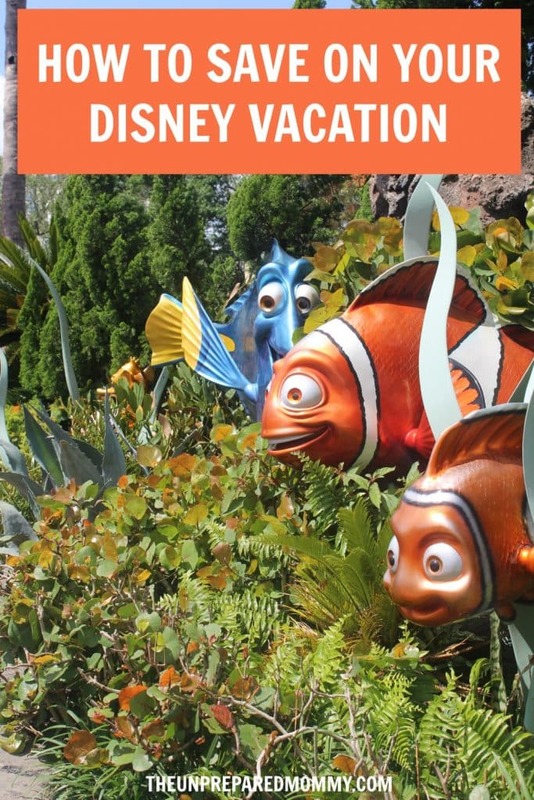 Staying at a Disney resort is always a great option and you could save money by staying at a Value level resort, but you can have just as good of a time by saving some money and stay at a nice hotel nearby. 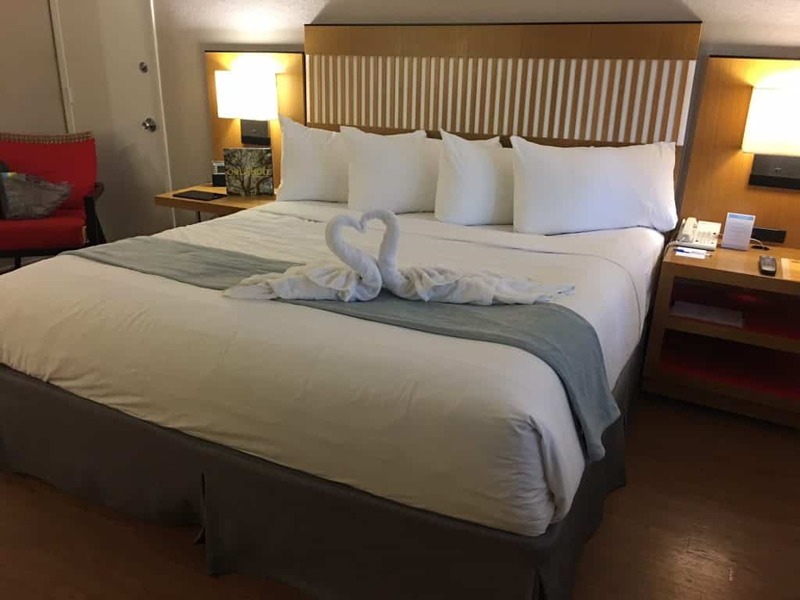 We were invited to stay at the Wyndham Orlando Resort International Drive for our most recent trip to Disney World. 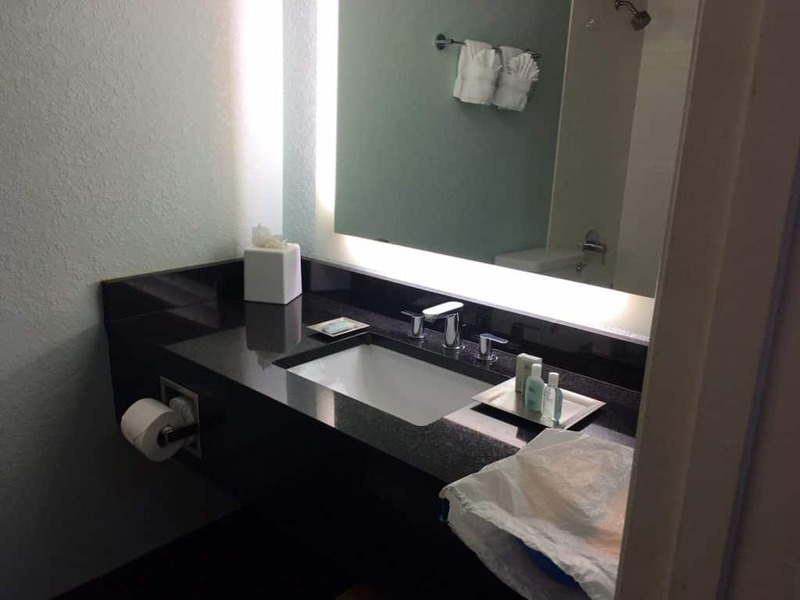 When we first got there, we realized it was in a big plaza with a lot of restaurants and got a little confused as to where to check in, but once we figured it out, it was smooth sailing. A bellman helped us get all of our luggage out of the car and into the Family Fun Suite. 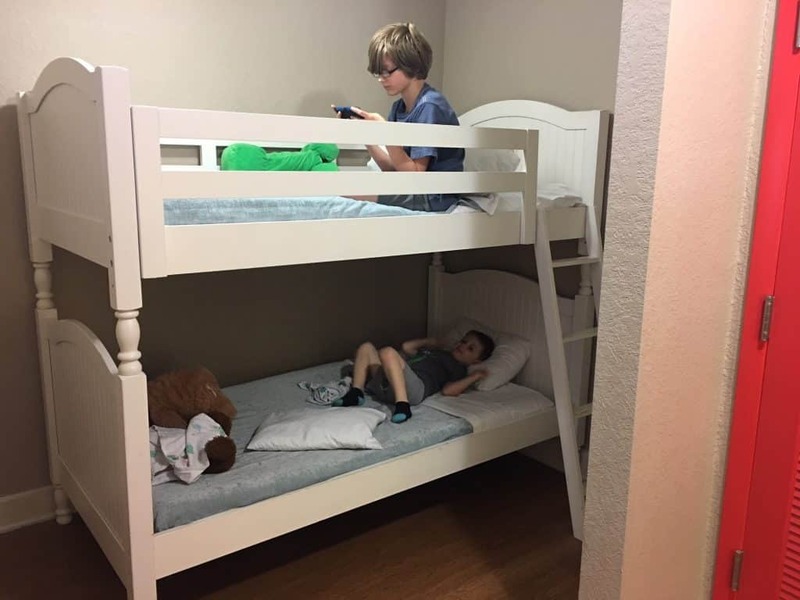 The boys had their own bunk beds with a TV in a space set off from the rest of the room. We made sure Matthew was on the top bunk since Ethan loves to roll around a lot and might have fallen off. The beds were very comfortable and the entire room was quite spacious. Especially for two kids that love to run around. As I mentioned, there are PLENTY of places to eat within walking distance. Which is great when you have two picky eaters to feed. Right now you can save 30% off their Best Available Rate with NO minimum nights required, through my link. Unfortunately, we were unable to enjoy the pool or the jacuzzi because it rained so much. But they did look like Heaven for those days when you come back from the parks and want to relax. 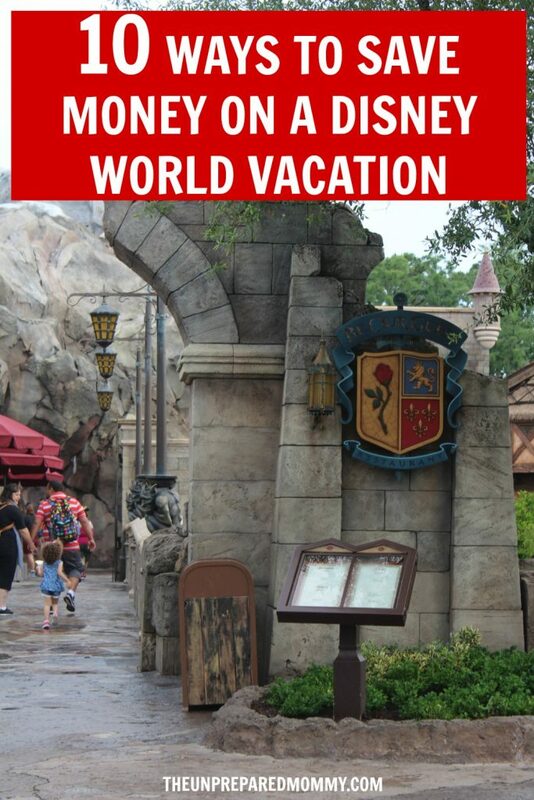 If you would like to learn my seven other tips I have to save money on a Disney World vacation and sign up for our newsletter, just fill out this form!